The latest advertising expenditure forecasts by Zenith doesn’t spell good news for the region. The ad spends seems to have worsened with the agency forecasting an 18.6 percent drop in adspend in MENA this year, following 10.0 percent decline in 2016. The region’s decline should moderate over time, but it predicts no recovery during the forecast period. It further estimates that adspend will shrink to 6.3 percent in 2018 and 0.7 percent in 2019. The drop in oil prices in 2014 has had a severe effect on the economies in MENA, and has prompted advertisers to cut back their budgets in anticipation of lower consumer demand. Political turmoil and conflict have worsened, further shaking advertisers’ confidence in the region. 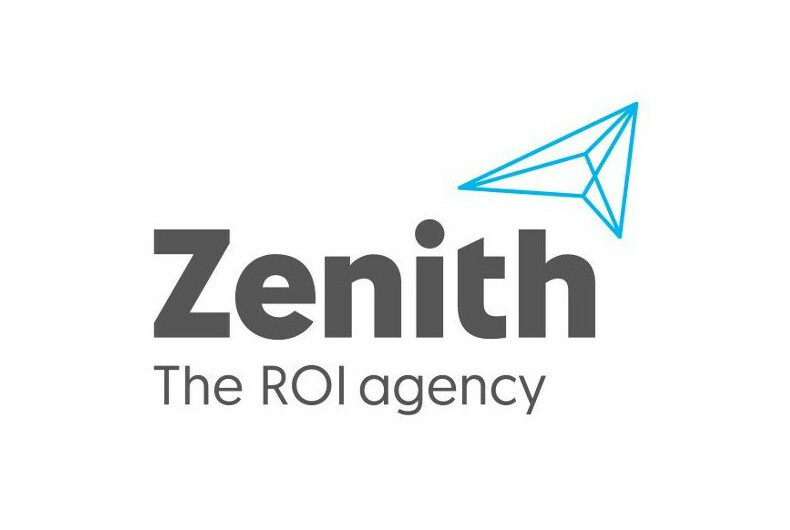 On a global level, Zenith predicts global ad expenditure to grow 4.0 percent in 2017, reaching USD 558 billion by the end of the year. Its forecast for 2017 is 0.2 percentage points below the forecast we made in June, with marginal downgrades for Western Europe, Asia Pacific and Latin America, compensated for by upgrades in North America and Central & Eastern Europe. Total display expenditure will rise from USD 84 billion to USS 126 billion over this period, accounting for 64 percent of all the growth in global ad expenditure. By 2019 total display will account for 50.4 percent of internet advertising expenditure, exceeding 50 percent for the first time. Most of this growth is coming from social media (which will grow at 20 percent a year) and online video (which will grow at 21 percent a year). Social media is central to many of its users’ digital lives – it’s where they plan their social life, read their news and document their activities – and brands can use it to communicate with them very effectively. And online video is much better at conveying brand values than traditional display formats like banners. These are no longer mutually exclusive categories; indeed video advertising is now central to the growth strategies of most social media platforms. Paid search was the largest internet advertising channel until 2015, when it was overtaken by display. Much of its recent growth has come from innovations in mobile and location-based search, and future growth will come from adapting search ads to voice-activated personal assistants like Siri and Alexa. Expenditure on paid search totalled USD 78 billion in 2016, with Zenith predicting 10 percent annual growth to 2019, when it will reach USD 103 billion. Growth in paid search will therefore lag behind growth in total internet advertising, which will grow at 12 percent a year. Classified advertising – advertising on dedicated web pages without editorial content, often for cars, house and jobs – was an important part of the early internet, but its share of total internet expenditure has been shrinking for many years as users have turned to free listings, auction sites and other substitutes. In 2016, advertisers spent USD 17 billion on internet classifieds. This is expected to rise by just 7 percent a year to USD 21 billion in 2019. The report distinguishes between television and online video advertising because they are distributed differently, generally sold differently and categorised differently by third-party agencies that monitor advertising expenditure. But for many consumers they are beginning to blur together as smart TVs and other devices deliver internet content to households’ main TV sets. Advertisers are also finding that it makes less and less sense to plan television and online video separately: they work best as complements rather than substitutes. Television supplies reach, while online video offers targeting and personalization. Together they are becoming more important than ever to advertisers seeking to build brands. 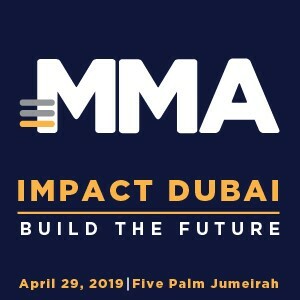 Stripping out classified and search – which are essentially direct-response channels – television and online video accounted for 48.5 percent of expenditure on brand advertising in 2016, up from 43.7 percent in 2010, and we forecast their market share to rise to 49.3 percent in 2019. Global advertising expenditure will grow 4.0 percent to USD 558 billionn by the end of 2017, according to Zenith. This is down fractionally from the the agency’s forecast of 4.2 percent made in June. The stronger eurozone economy has yet to feed through to advertising, downgrading the forecasts for seven eurozone markets since then. Next year it forecasts 4.2 percent growth in global adspend, boosted by the Winter Olympics in Korea, the football World Cup in Russia, and the mid-term elections in the US. The first edition of the Advertising Expenditure Forecasts was published thirty years ago, in September 1987. The report was originally published by Saatchi & Saatchi, before moving over to Zenith soon after it was created in 1988. Back then the global ad market was a lot smaller – estimated it at USD 187 billion, or a third of the current level – and it was overwhelmingly dominated by the US, which accounted for 59 percent of total spend, compared to 35 percent today. The birth of internet advertising, now nearly 40 percent of the market, was still seven years in the future. But not everything changes: even then the industry was looking to a boost from the 1988 Olympics and US elections, expected rapid growth in Asia Pacific outside Japan, and worried about economic problems in Latin America. “Internet display is coming into its own as a brand-building media, powered by social media and online video. 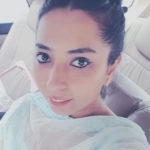 But the distinctions between online video and traditional television are being eroded, and the two work together much better than they do separately,” said Jonathan Barnard, Head of Forecasting and Director of Global Intelligence, Zenith. “Internet platforms are continually innovating to provide advertisers with new ways of communicating with consumers. But newer doesn’t always mean better, and agencies must use all the data and technology available to them to determine how to combine new and old media to tell brand stories most effectively,” said Vittorio Bonori, Global Brand President, Zenith.